We, as parents ourselves, are aware of many "organic" product brands in the market but most of their organic authenticity are questionable. Since our skin absorbs whatever we apply to it, we should be concern about the products we use on ourselves and our children. Hence, our aim is to offer products which are certified organic by reputable certification bodies. 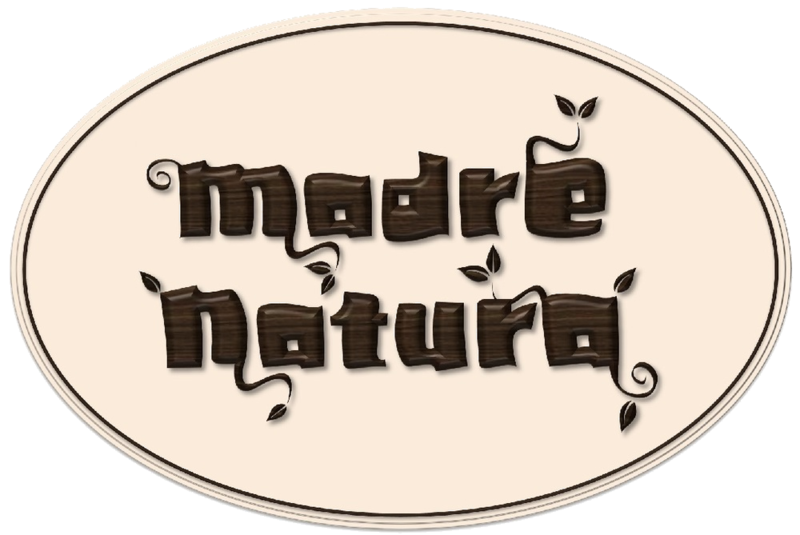 We chose the name Madre Natura which means Mother Nature in Italian. As such, we target to market skincare products which are made with ingredients, organically sourced from Mother Nature into Malaysia such as Little Innoscents. We are the official sole distributor for Little Innoscents in Malaysia. Our products are specially designed for babies and kids but are also suitable for adults looking for a natural and organic skincare line. Little Innoscents was founded in 2007, after the Director Antonette Golikidis fell pregnant with her second child Antonio. Antonette searched endlessly for baby products that were chemical free and found herself disappointed to find such a limited number of products, which were often difficult to find, too expensive, or offered misleading greenwashing marketing strategies to persuade you to buy something that wasn’t all what it said it to be.